Feeling in the dark about the science behind light? 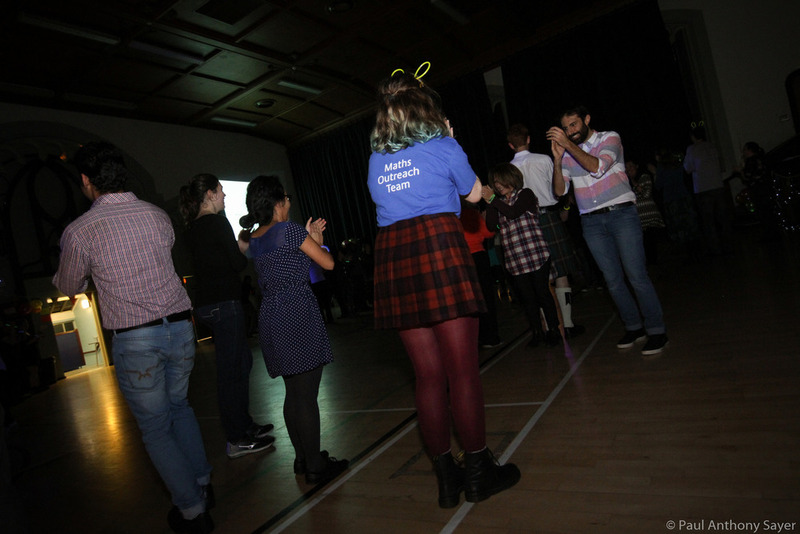 As part of the International Year of Light, we worked with local researchers at the University of Edinburgh to develop dances on the theme of Light. 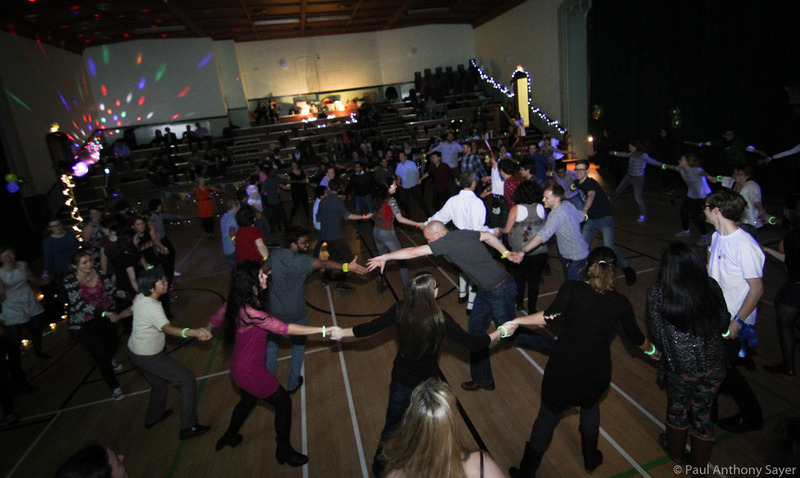 We then presented the dances at a public ceilidh with over 180 people attending in December at the Southside Community Centre, Edinburgh and then again at Dunbar Science Festival 2016 and you can see the results from our videos and pictures here. You can read one scientists report of her experience here. Experiments and activities provided by the University of Edinburgh School of Chemistry and PROTEUS consortium. How our most important star illuminates the sky with the CumberSun Square Eight. 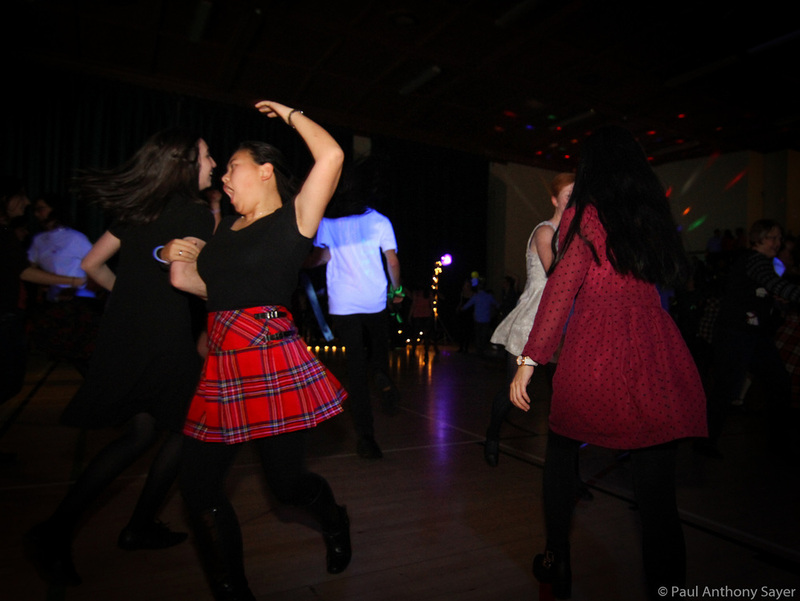 *For a few of these dances we have been busy filming and editing videos to explain the science, and will de developing accompanying resources (including DIY steps, explanations of the science, and teacher resources). You can see a preview of this with our dance on photosynthesis, Strip the Leaf, with Jessica Walker below and our accompanying teacher pack here. 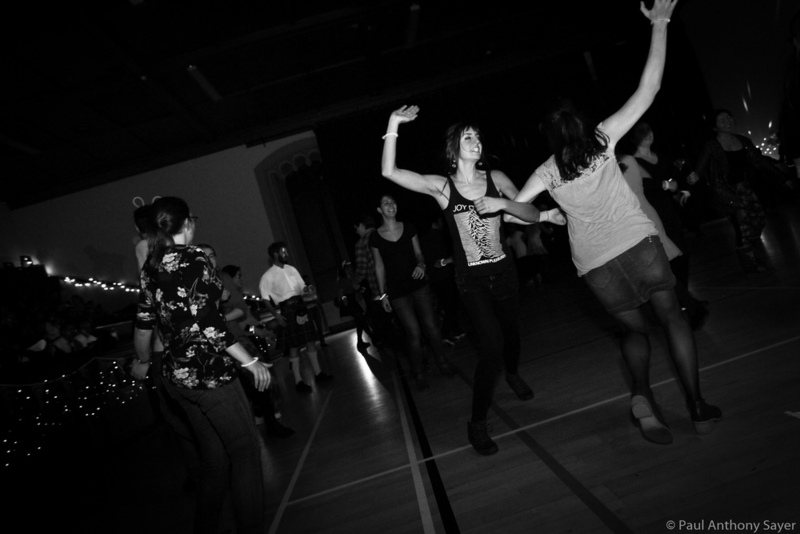 The dances were first presented on the 5th of December 2015 in Edinburgh at the Southside Community Centre to over 180 people!